Only 15% of engineering degree applicants in the UK are girls and 9% of the UK engineering workforce are female. That’s right, it’s in the single digits! Having carried out physics and engineering degrees in the UK, this statistic pains me. Relatedly, physics is the 3rd most popular A-level for boys but only the 19th for girls. Half of all state schools in the UK don’t have any girls studying physics A-levels at all. With a similar trend seen globally obviously something needs to change. The United Nations (UN) has declared 11th February the International Day of Women and Girls in Science, celebrating their scientific achievements and taking place for the first time this year. So it’s apt today to look at how we can encourage girls to study science, including physics, ensuring that they have access to STEM jobs in the future. When speaking to young girls, one thing that has always helped me to portray the wonder of science, is rather than always thinking about the technology itself, think about the impact that technology will make on people. Humanize the technology itself. Take satellite technology for example: initiatives are now being undertaken to provide affordable internet access worldwide through a constellation of microsatellites, a project with the potential to have an unprecedented impact on those around the world without access to basic communication. Rural communities will have high-speed internet access where once there was none, providing education and knowledge to those currently without. The impact of the project is from where, I believe, you can inspire an increasing number of girls to study science. Rather than thinking about the technology itself, think about the impact that technology will make on people. Humanize the technology itself. Allowing girls access to women in STEM is key. 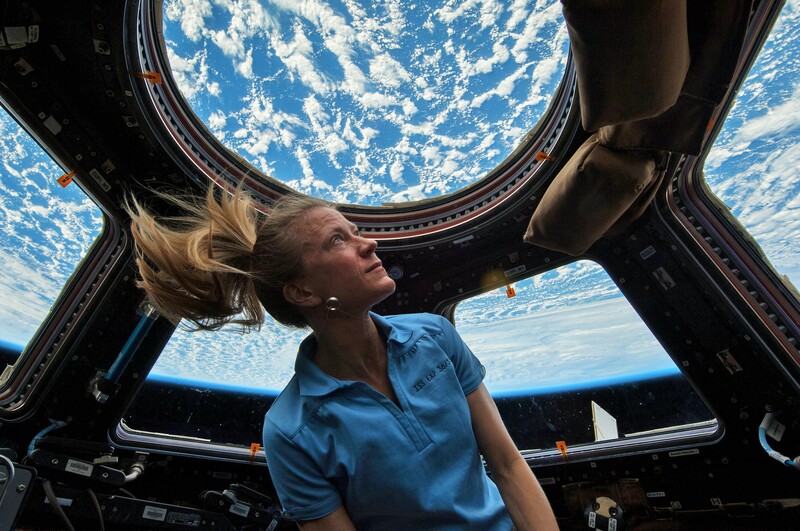 As the first American woman in space, Sally Ride, said, “If you can’t see, you can’t be.” With movies and media portraying mainly male scientists, meeting one female scientist can change the life of a young girl as many don’t realize that a career in STEM is an option. Their future options can be influenced by a decision they make at a very young age. Positive female role models are essential to provide women with examples to look up to when they’re making the most critical decisions in their educations or career. Girls can be inspired by independent, fearless, female main characters in books or on TV as well as in real life. Knowing that there is somebody that looks like them and is a scientist can be pivotal in their educational journey. Take a look at the Inspirational Women section of Rocket Women to read interviews with accomplished women in the space industry. 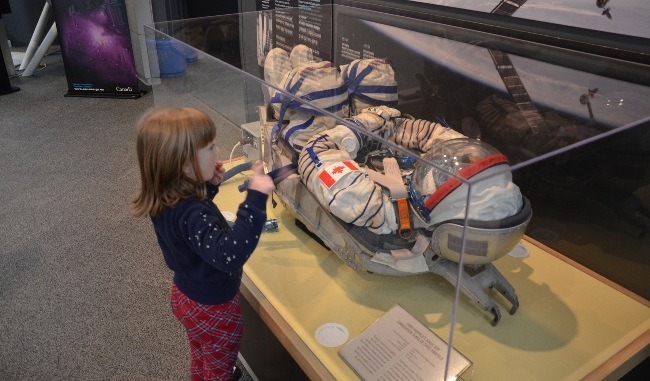 To encourage more women into engineering you need to inspire them when they’re young. Girls at the age of 11 decide to leave STEM (Science, Technology, Engineering, Maths), when they’re in an education system where the choice of subjects at school severely limits their options for working in other fields later. Girls need to be allowed to be creative and inquisitive from a young age, rather than being told to play with toys that are seen by many as more appropriate for young girls is key. At 8, I was learning to programme the VCR and encouraged to read voraciously about science. The key is to initially spark an interest in STEM and then to allow that to grow over years, overcoming gender bias, especially in the early years and secondary school. There are an increasing number of companies helping parents to encourage girls when younger and avoid toys that are infused with gender stereotypes, including Goldieblox which allows girls to build and become engineers and Lottie Dolls who recently launched a Stargazing Lottie doll, designed by a six-year-old girl called Abigail, to the International Space Station (ISS). The typical stereotype of a physicist or engineer is usually male and nerdy, which needs to change. 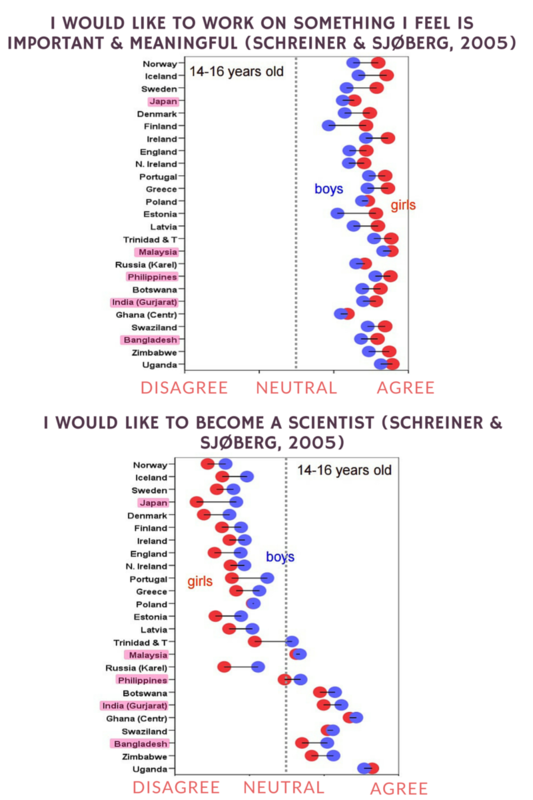 Many men and women that work in STEM don’t consider themselves a stereotypical ‘nerd’. Girls also need to know that it’s fine to be nerdy, or simply smart, in fact as an increasing number of jobs incorporate at least a moderate level of technical skills, it’s going to be necessary for girls to learn to code and feel comfortable in a technical environment in order to succeed and thrive in any chosen career. According to US CTO Megan Smith, tech jobs pay 50% more than the average American salary. 96% of the world’s software engineers are men. The average salary for a software engineer in the US was close to $100,000, one of the top paying jobs in the country, with a similar trend worldwide. On this inaugral International Day of Women and Girls in Science, lets share this advice with young girls around the world to help them reach their potential in the future.